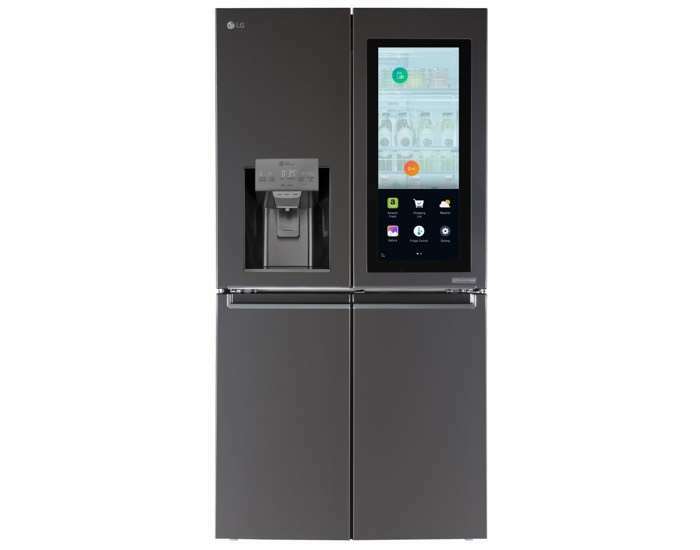 LG has announced another new device at this years CES, the LG Smart InstaView Refrigerator which LG says is designed to be the heart of the home. The LG Smart InstaView Refrigerator comes with LG’s webOS platform built in and also features Amazon Alexa as well. You can find out more information about the new LG Smart Instaview Refrigerator over at LG at the link below.